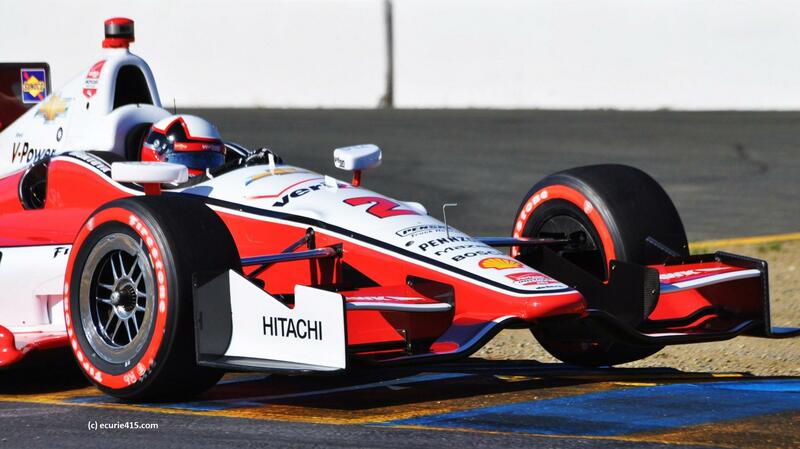 You can say a lot of things about Juan Pablo Montoya, the Colombian IndyCar driver who won Sunday’s Grand Prix of St. Petersburg for Team Penske. You can call him brash, you can call him mercurial, but mostly, you can call him a winner. 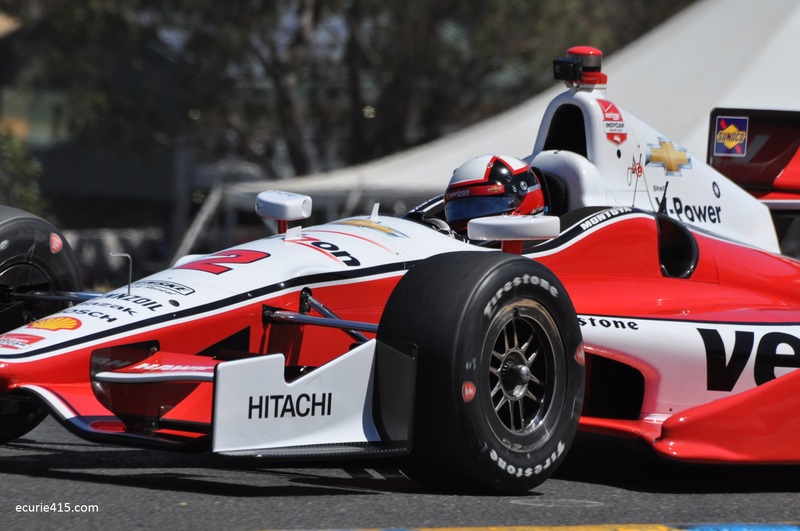 After taking the lead in the later stages of the race from teammate and defending series champion Will Power, Montoya held off the Australian with a sublime drive to claim victory in the season opener. It was the second win for Montoya since returning to American open wheel racing after forays into Formula One and NASCAR. Montoya also joins a select group of drivers to have notched victories in CART and the IndyCar Series, albeit years apart. In the days of Jim Clark and Graham Hill, it was something to be an “all-arounder”; a driver who was quick no matter what he was driving. Clark drove in F1, NASCAR, touring cars, and the Indianapolis 500. Montoya has shown speed in every type of car he has driven, earning wins in the Indy 500, the Monaco Grand Prix, and the 24 Hours of Daytona. He also has a NASCAR road course win under his belt. It is an impressive list, made all the more impressive by how few have done it. 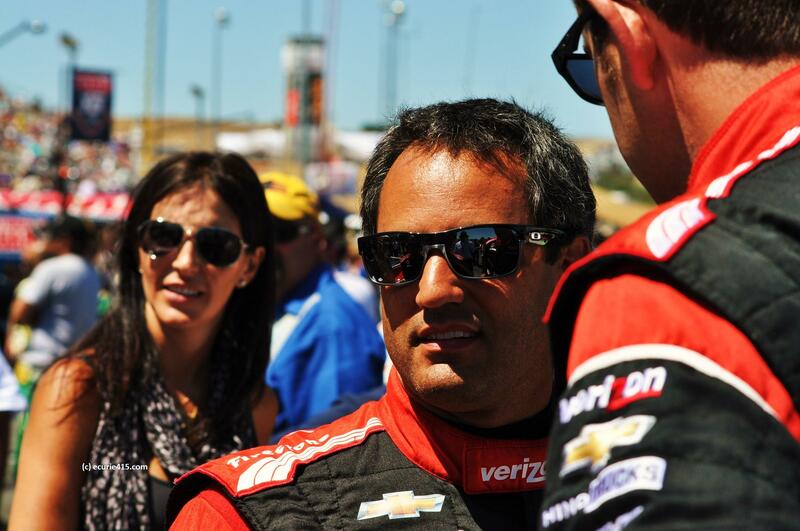 Montoya has impressive car control, confidence in his abilities, and the good fortune to have driven for owners like Roger Penske, Chip Ganassi, and Frank Williams. Those men know talent when they see it. 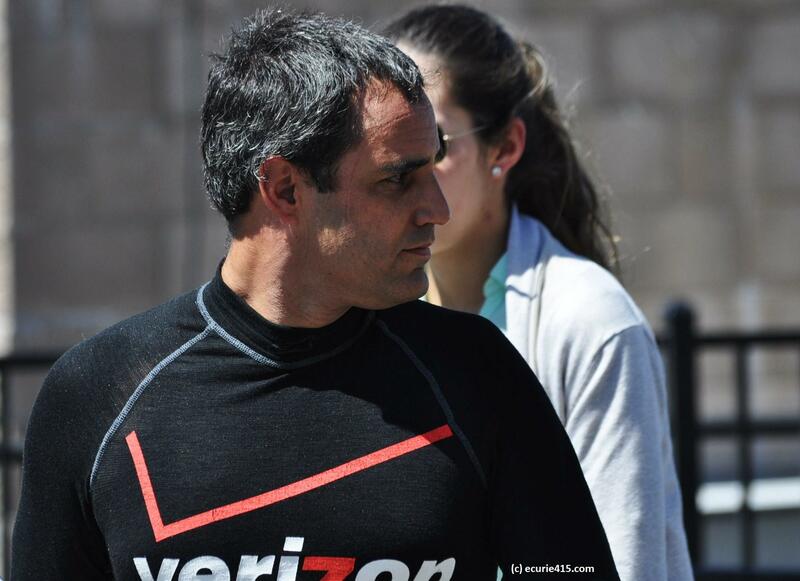 With a win over Power in the first race of the season (and both Ganassi and Andretti mostly lost at sea), Montoya has made a clear declaration of intent. It should be an interesting summer inside Team Penske. 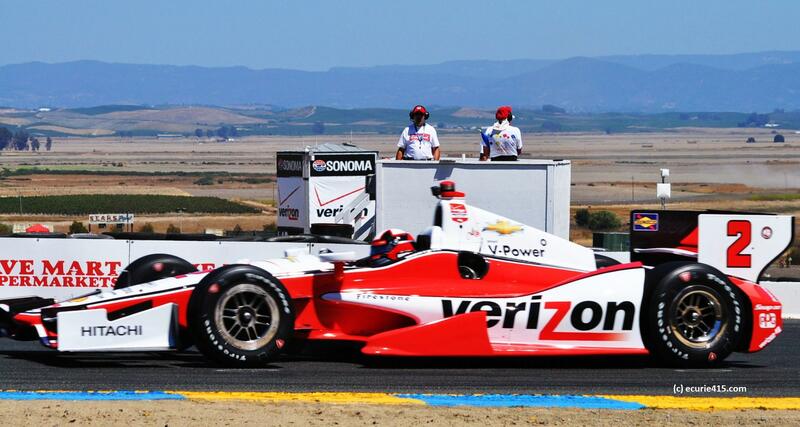 This entry was tagged Grand Prix of St. Petersburg, IndyCar Racing, Juan Pablo Montoya, Team Penske, Verizon IndyCar Series. Bookmark the permalink.